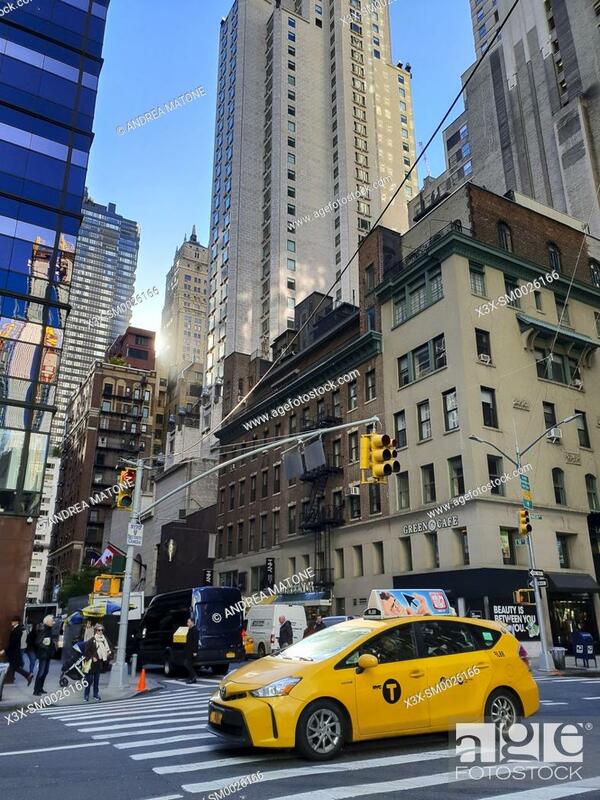 Stock Photo - New York city yellow taxi. Manhattan. New York. USA.